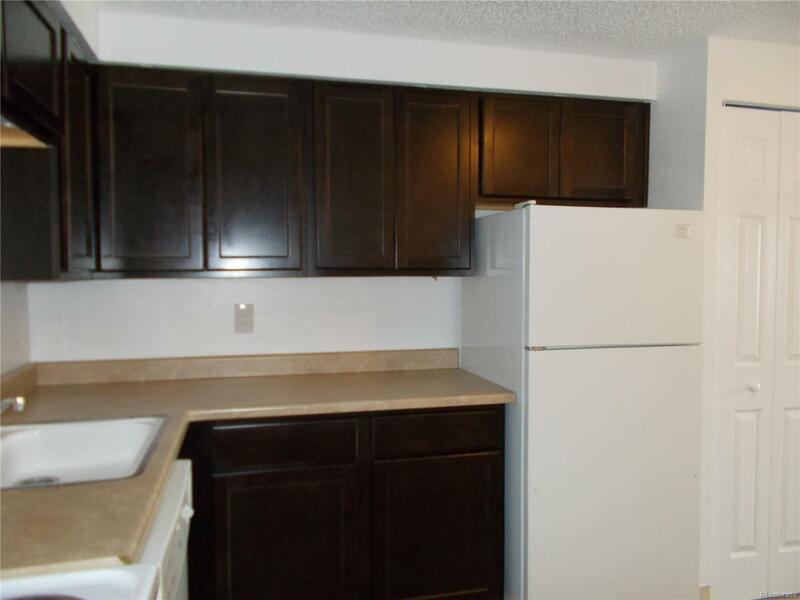 1 bed 1 full bath condo ready for move in! 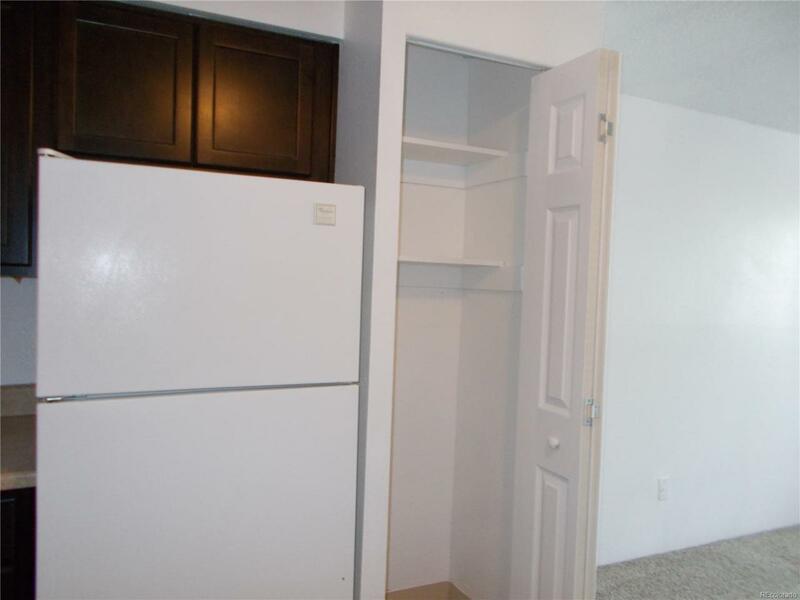 Walking distance to shopping, transportation, parks and trails. 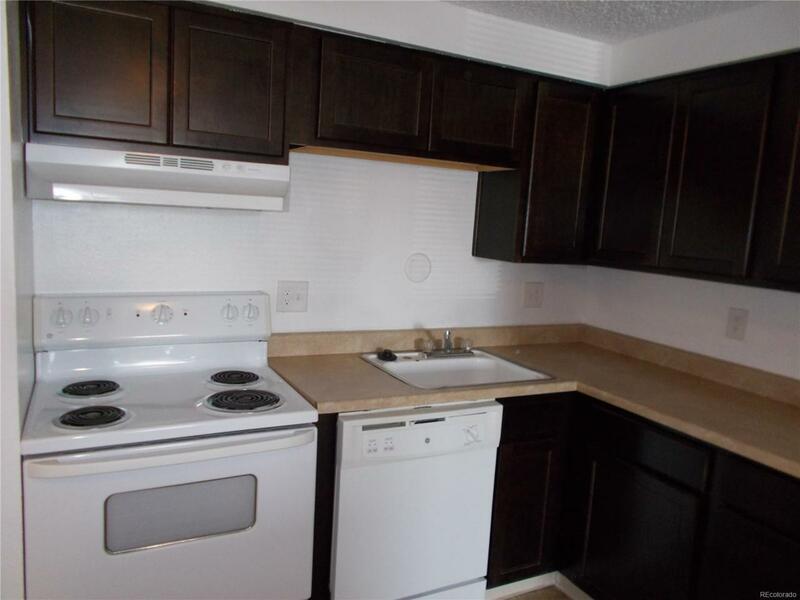 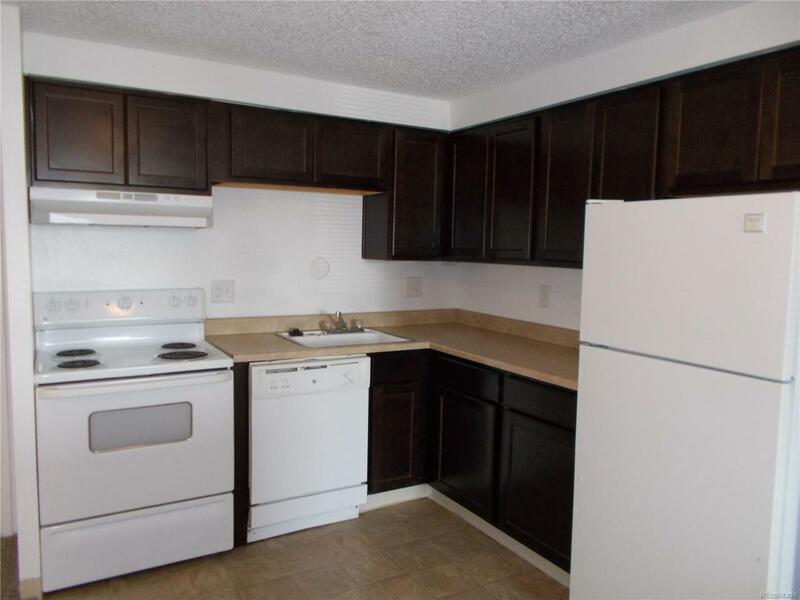 Great starter condo for first time buyers or incredible cash flow for investors with rents as high $1050 per month.